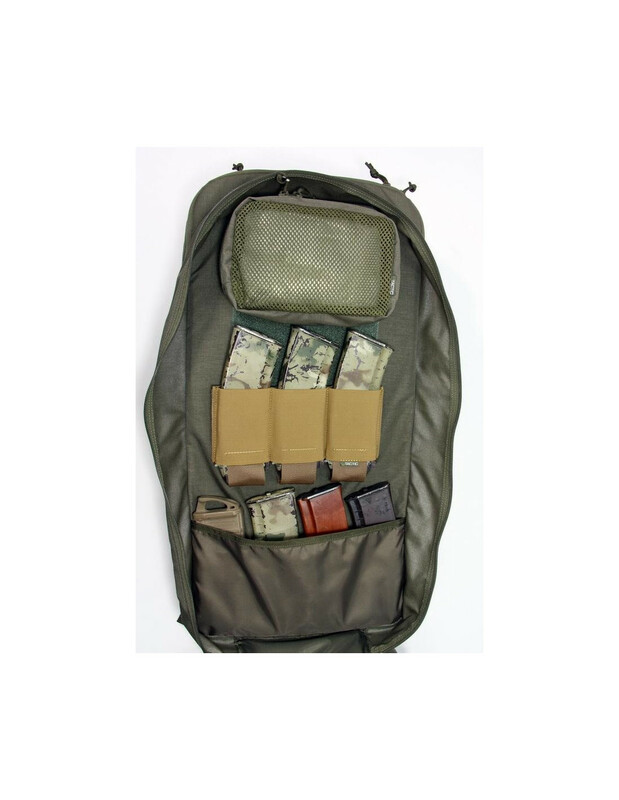 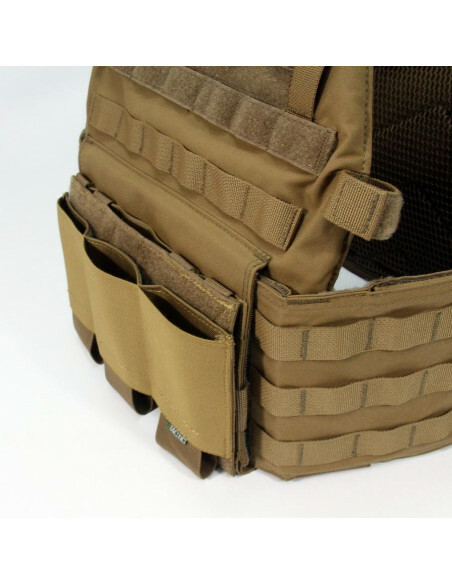 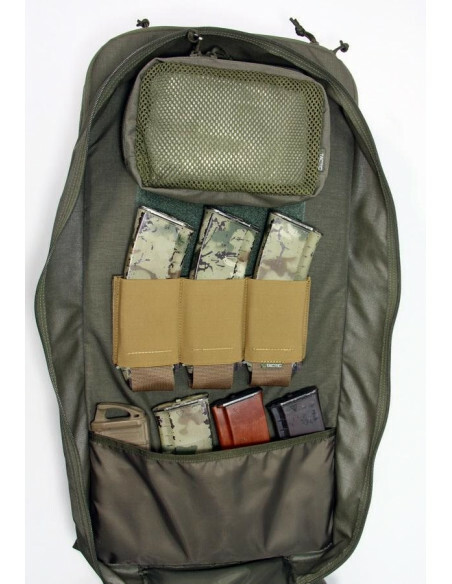 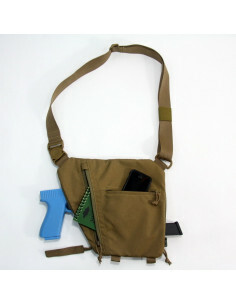 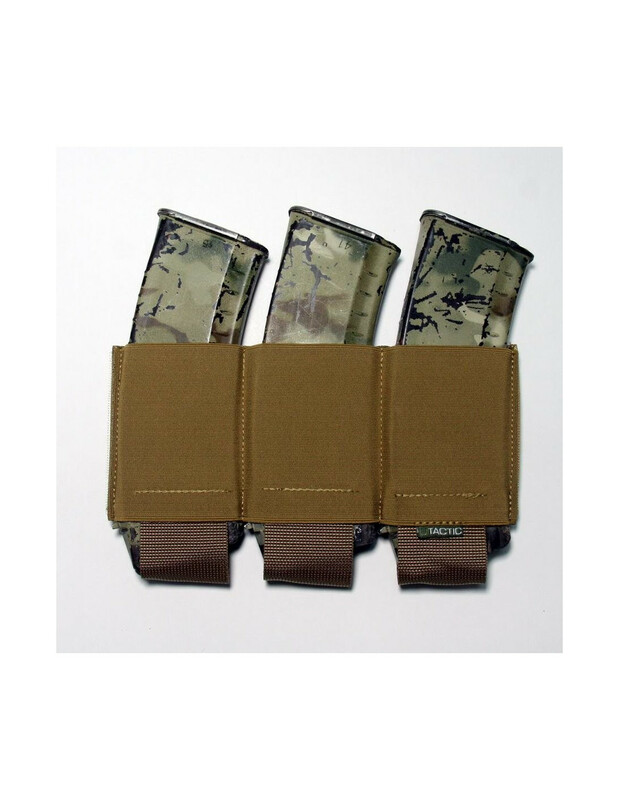 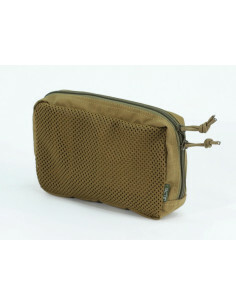 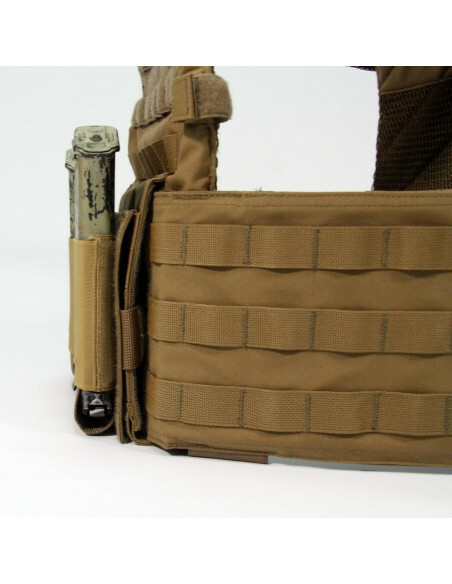 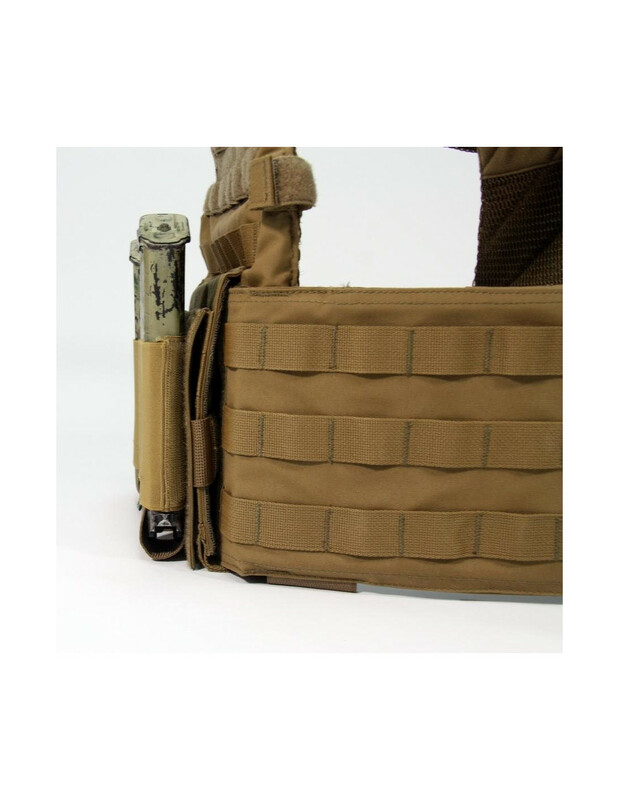 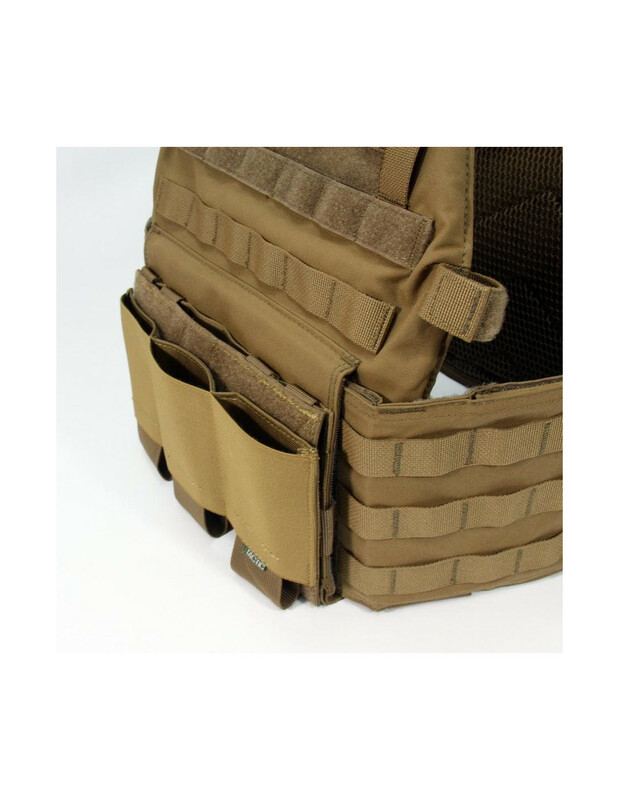 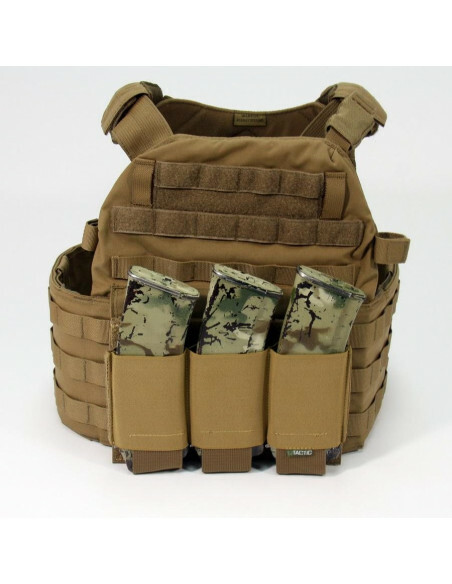 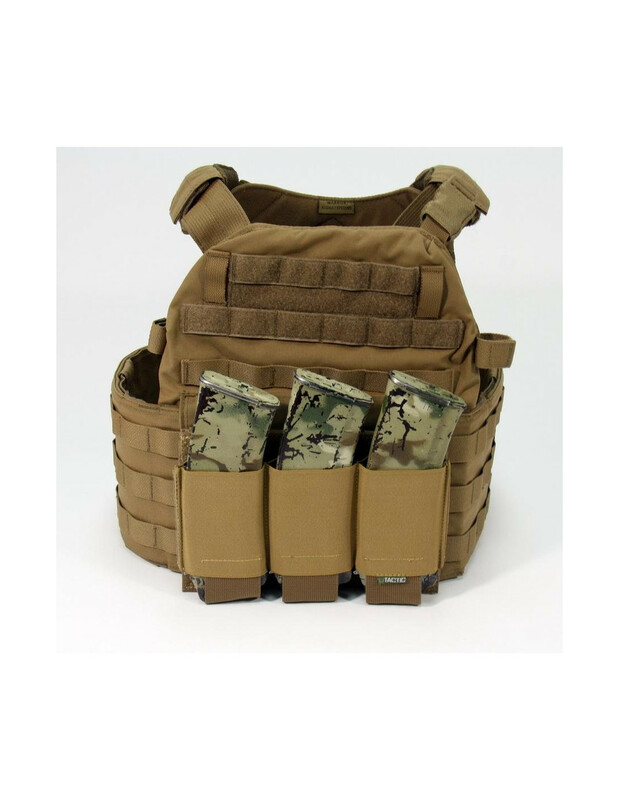 The pouch is designed to accommodate 3 magazines of AK and AR systems. 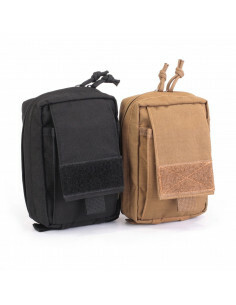 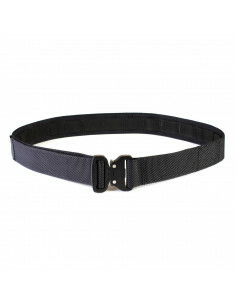 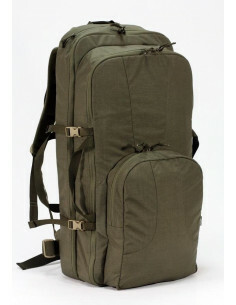 It can be fixed both on body armor and on inner velcro panels of bags and backpacks. 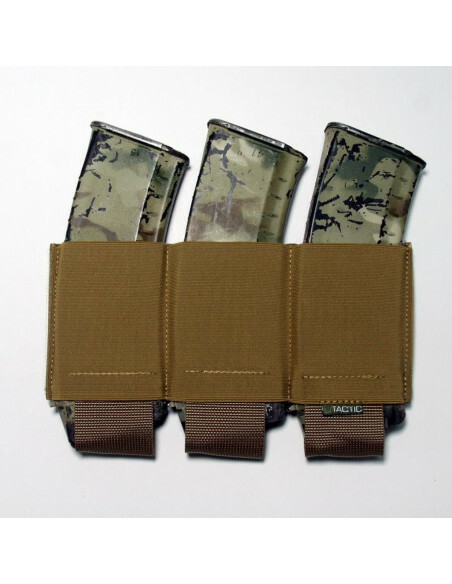 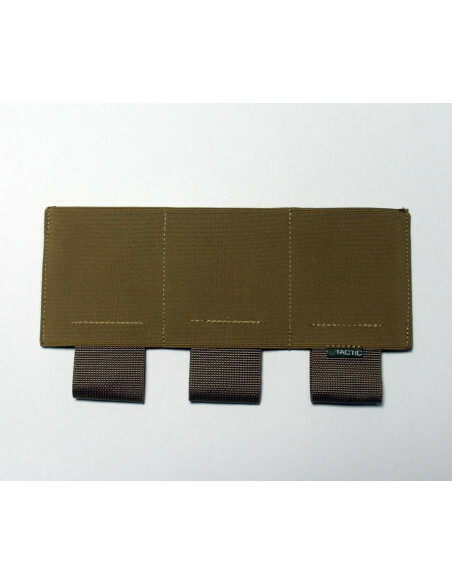 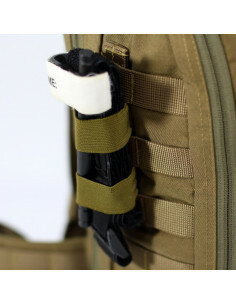 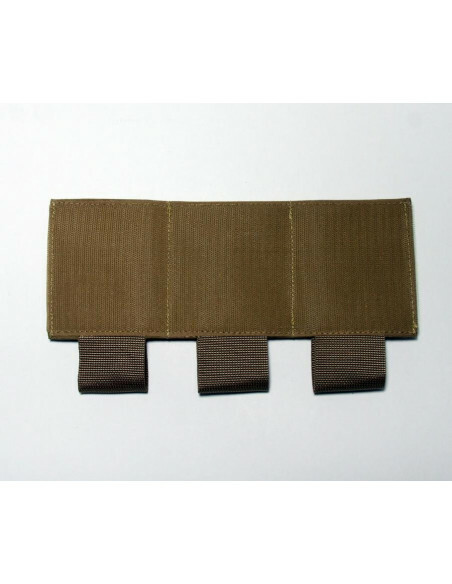 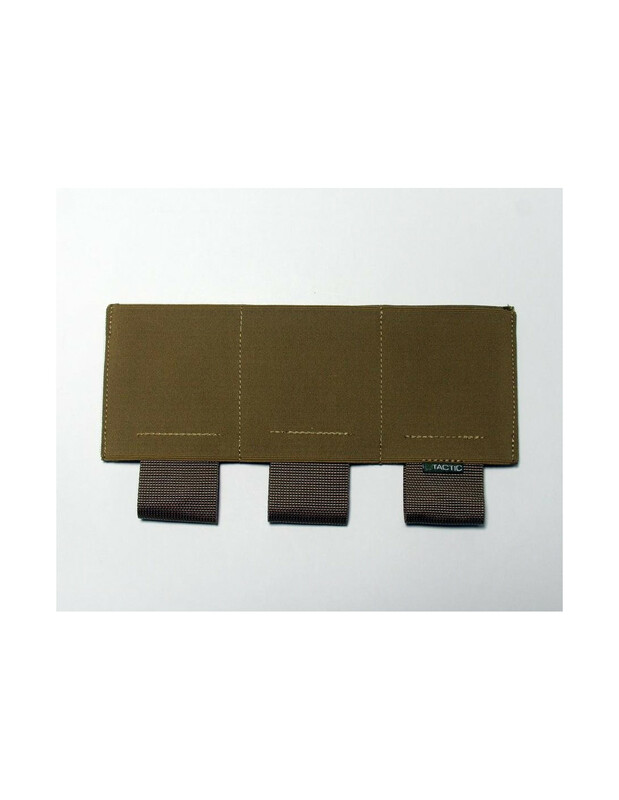 The pouch reliably locks 3 magazines by using a set of wide elastic bands on the front panel. 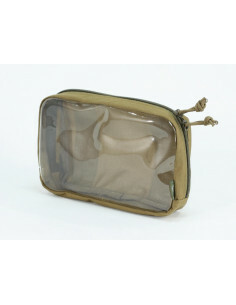 The back side of the pouch is made as а velcro (hook) panel. 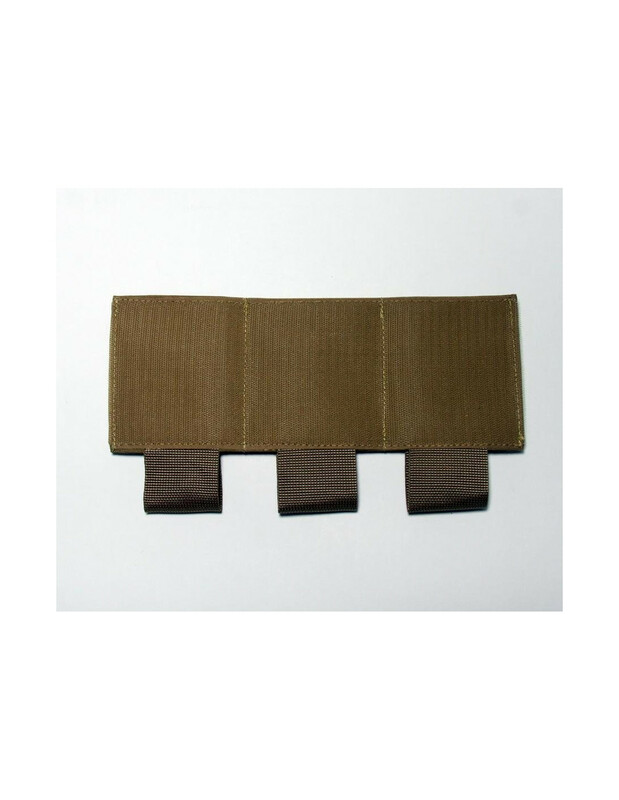 The band restraints fix magazines at the same level. 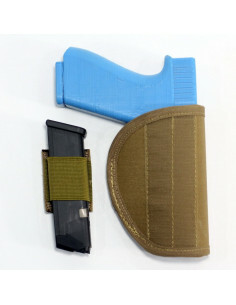 Dimensions: 15 х 23 сm.